Tips To Help Your Hair Grow Faster! 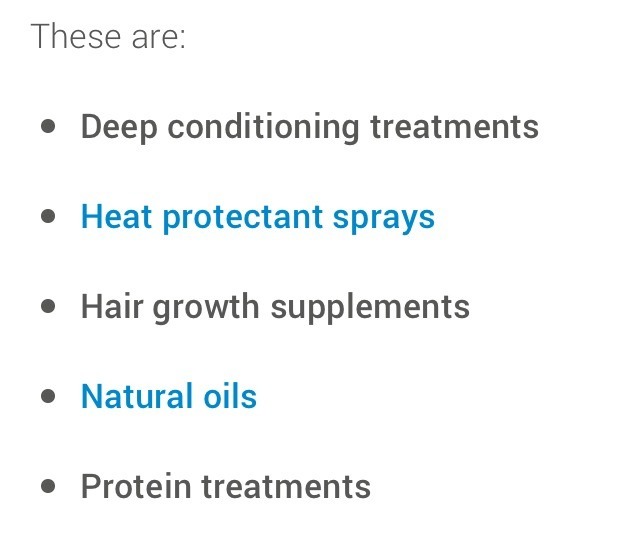 Keratin is very good for your hair! 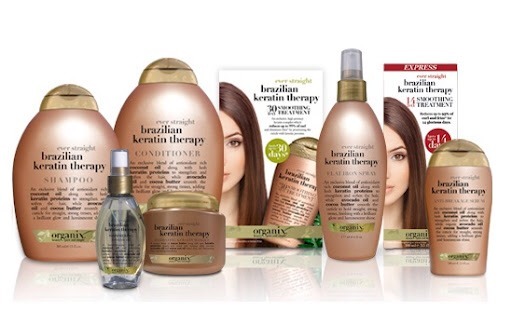 Some more Keratin products that work great! 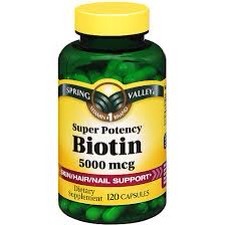 Biotin promotes hair growth, along with your nails. And healthy skin! •Avoid putting your hair up in buns, braids, and pony tails, because it causes your hair to break and thin out. • Avoid washing it every day. 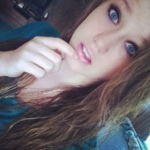 • Use a detangler when brushing your hair, so your not just ripping it out. 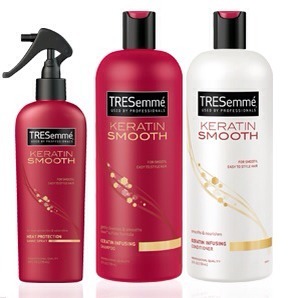 Using the detangler will help the brushing or combing go smoother.